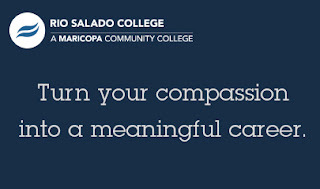 Rio Salado College | RioNews: Top 8 Benefits of an Insurance Industry Career! Top 8 Benefits of an Insurance Industry Career! Many employees agree that benefits are an important aspect of choosing a job. The insurance industry, in particular, offers unique benefits to employees looking for a career in this lucrative field, which gives employees the opportunity to maintain a rewarding job with great benefits. Check out this list of incredible benefits, and get a behind-the-scenes view at a career in the insurance field. Having options like these allows you to begin at the bottom and work your way up or even give you the opportunity to enter the insurance industry later in life, especially if you have previous experience with similar positions. Some people with excellent math skills, for instance, choose to begin working as an actuary because of their special skill set. Others aren’t sure what part of the industry they want to work in so they begin as a sales agent or processing clerk and advance to being a claims adjuster. No matter what you choose, the possibilities are wide open for you! The insurance industry is not a static environment for employees at all. It is a field that encourages and supports career growth. This could be through a specific course offered by the company, training on the job, various certifications, and even educational advancement. Each company may be different in what they expect from their employees, but insurance is a field that is all about communication and collaboration. Developing these two skills are essential for advancing through the ranks. 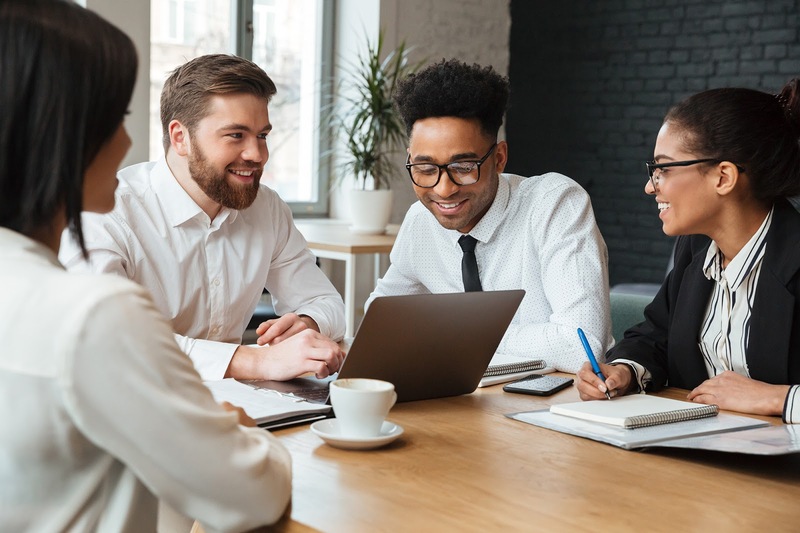 To succeed and advance in the insurance industry, it is vital to develop your interpersonal and professional skills in ways that benefit the company directly. With a combination of training, education, skill development, and certifications, such as a state license or educational certificate, your insurance career outlook can maintain an upward slope. Insurance is one of those components that our society needs and can’t seem to go without. There are also laws and regulations in place that require businesses to be insured as well. This means there is a type of insurance for nearly every aspect of life, from everything including home or auto insurance to health and life insurance to liability insurance. Thanks to the high demand for insurance, there is also a great need for employees in the industry. Overall, there is a 5% expected growth in the industry workforce and a 9% increase for jobs such as an insurance actuary, according to the Bureau of Labor Statistics. Because of the need for this industry, a career in the insurance field is a safe bet that won’t be disappearing with the whims of the economy. One of the biggest benefits is that the industry is growing, which means there are more opportunities available to potential employees. According to the Insurance Journal, the number of insurance agents retiring in 2018 reached a staggering 25%. This is because nearly half the industry is comprised of employees over 45-years-old! However, it is not just sales agents and brokers, which is something you need to remember as you develop your career goals. The current workforce is aging and retiring, which leaves the field wide open for newer and younger employees to learn from the industry’s top leaders and take over the business. This is a big contributor as to why the insurance career outlook is so promising for up-and-comers. Each year, new laws and regulations are put in place that make insurance more necessary than ever. This could be for businesses, the auto industry, or even homeowners. The work you do meets the demands of the public as well as the law for insurance, helping to protect businesses and consumers against possible damage. Whether it is in the public, private, or even government sectors, there is a growing need for insurance, which means there is an increasing opportunity for you to begin a career in this industry. Chances are you may have a flexible work schedule as you pursue your insurance career. This is because many of the positions involve fieldwork. A claims adjuster, for example, doesn’t just sit behind a desk; they go out and inspect incidents, look for damage, and conduct interviews to determine how large a specific payout should be. This keeps the work interesting and eventful, often leaving you to arrange your schedule to best perform your duties. If you are looking for an exciting career that allows you to get outside and work with others, this may be the perfect option for you. Although many don’t usually think of the world of insurance as a rewarding career opportunity, working in insurance means you are constantly helping people who need it. 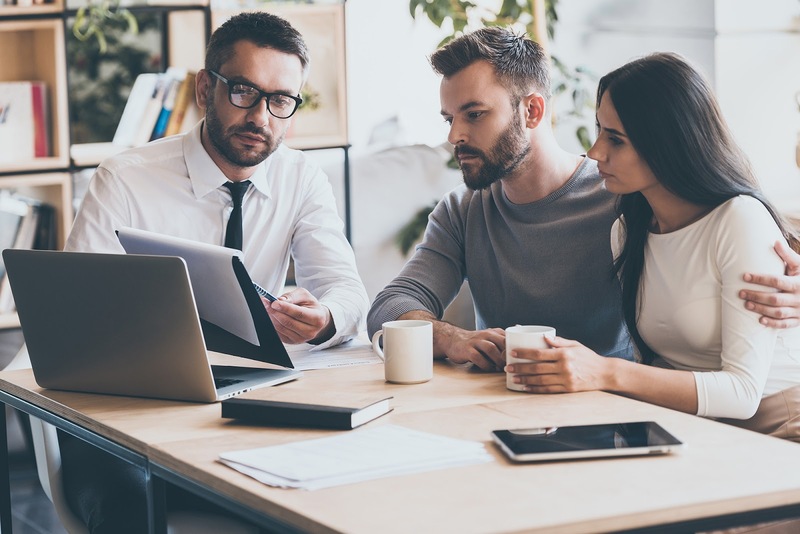 You could sell a family car insurance to keep them safe out on the road, help individuals find the right health insurance, or connect with other insurance companies on behalf of your client. The need is everywhere, and you can help shape the way the industry works. Insurance companies also often contribute to charity, with money going to various organizations for education, community outreach, and health services. You have the chance to provide money to policyholders when disaster strikes, help someone find the right insurance, or directly contribute to charity work. Who knew the insurance industry could be so rewarding? While the industry itself offers a ton of great benefits, like growth, numerous career opportunities, and more, many insurance employers will often offer their own set of unique benefits to attract new employees and retain their current talent. Various USAA locations, for instance, offer on-site gyms, “healthy points,” parental benefits, tuition assistance, and much more. State Farm, too, is known for their tuition assistance programs and will sometimes even offer basic education courses on-site at various locations, giving you the flexibility you need to maintain a well-balanced life. Choosing a career is an important step in anyone’s life, so it is vital to do proper research into the industry you are thinking about and explore what kind of jobs are available to you. The insurance industry is a secure business with plenty of job opportunities for people of various skill levels and interests. Whether you prefer working with people or with numbers, companies need people like you to join their teams. With all the insurance career benefits available, it’s not difficult to see why this is such an amazing field to join. Contact us today, and learn more about how we can get you started with your Insurance Studies certificate! 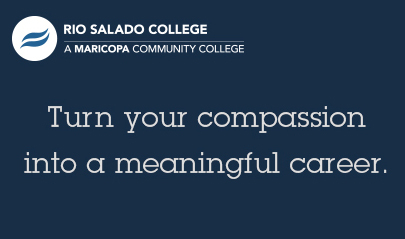 Rio Salado College offers numerous opportunities for you to expand your educational horizons to help you get the career you’ve always dreamed of. Contributed by Rio Salado's Insurance Studies team.